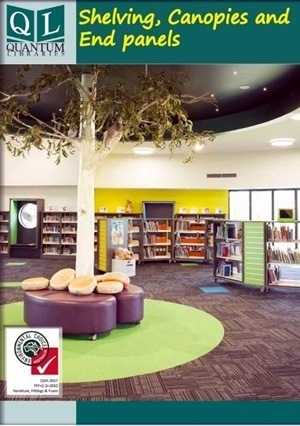 The fit-out involved collaboration with all stakeholders including Library Management, architects and builders, to deliver a leading edge new library and important community space for Kawana residents to enjoy. 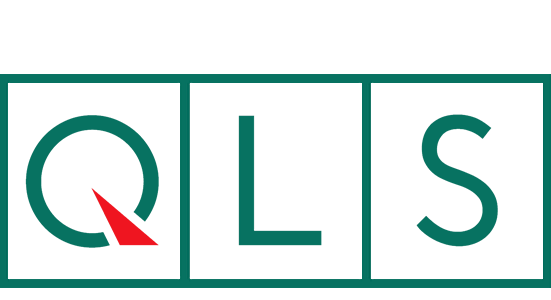 Liaison with the architects and designers (Mode Design) to interpret their concepts, make the practical operational changes required for approval and provide working 3D renderings of the library space. Interpret/modify the design and manufacture of circulation pods. 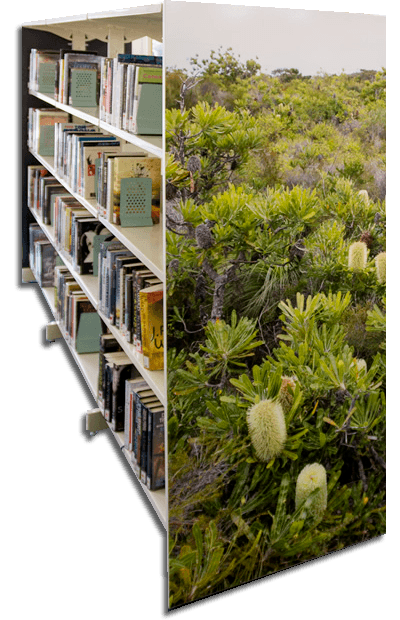 Interpret/modify the design and manufacture of curved library shelving and curved display areas, with sliding CD / DVD storage drawers. 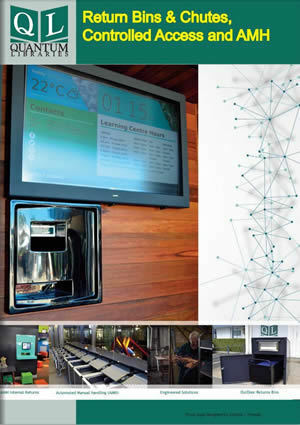 Interpret/modify the design, Manufacture and supply of seating areas and chairs. 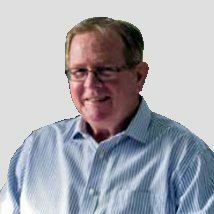 Removal of library collection from old shelving, dismantle / remove old shelving, install new shelving and furniture, then re-shelving of the collection. 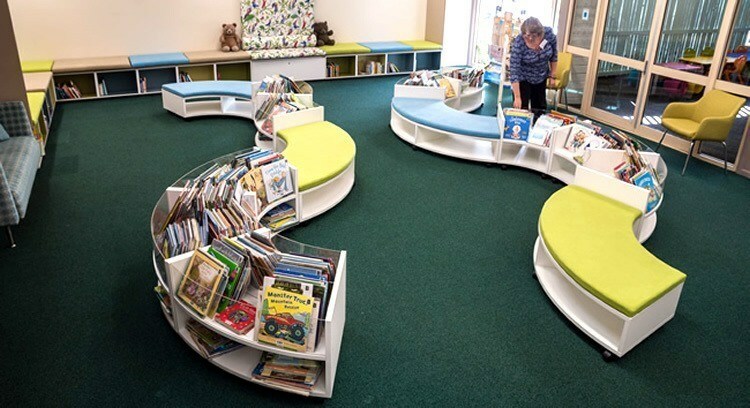 Combination picture book snake boxes and shelving with seating and display area. ​A colourful and inviting area for parents and children to use and perfect as a dividing area for organised activities. 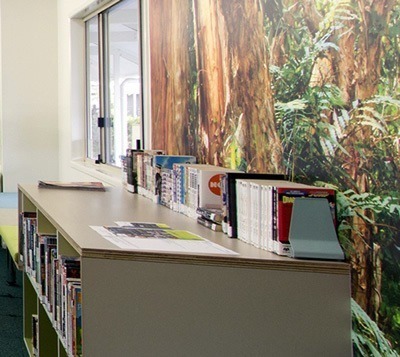 Kawana Library's Theme "BANKSIA" vinyl wrap design on bookshelf end panels and decorative printed walls. 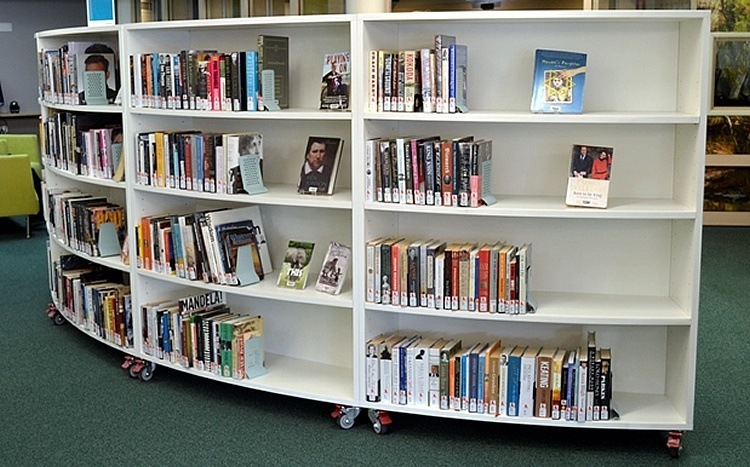 Circular, propeller shaped shelving, which when duplicated creates efficient use of space and defines unique spaces when placed in-situ. 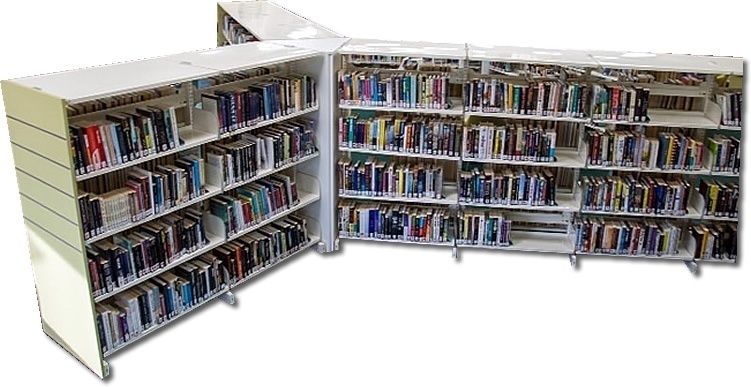 Curved mobile book and presentation shelving in reading area. 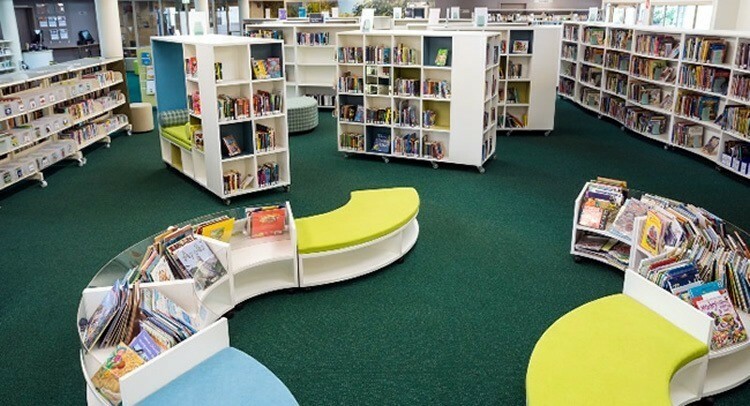 Kawana Library has the ability to utilise furnishings to creativity re-define internal spaces on demand and as required to facilitate community needs into the future. 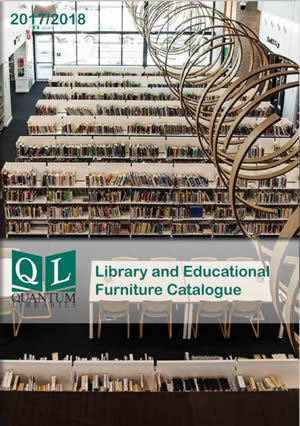 I hope Kawana has inspired in you some creative thoughts for the next evolution of your Library space.